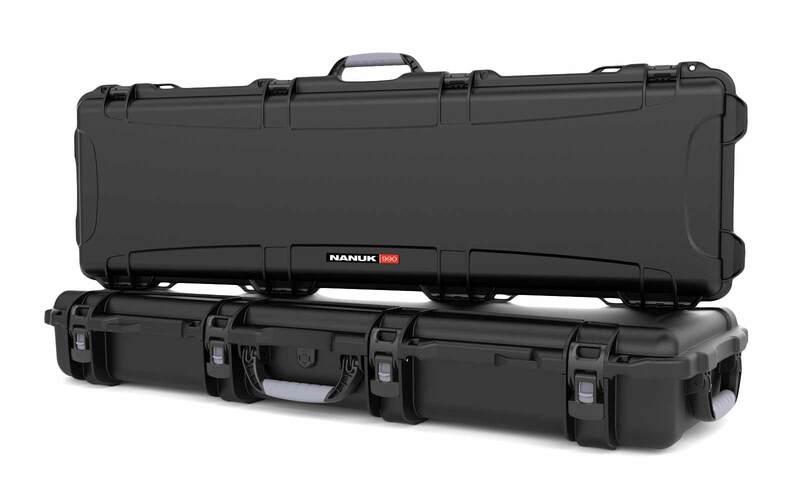 Whether you need a watertight case to protect equipment while you dive or while you’re on the water, or if you want a case to carry equipment underwater with you NANUK cases are the durable and convenient solution. 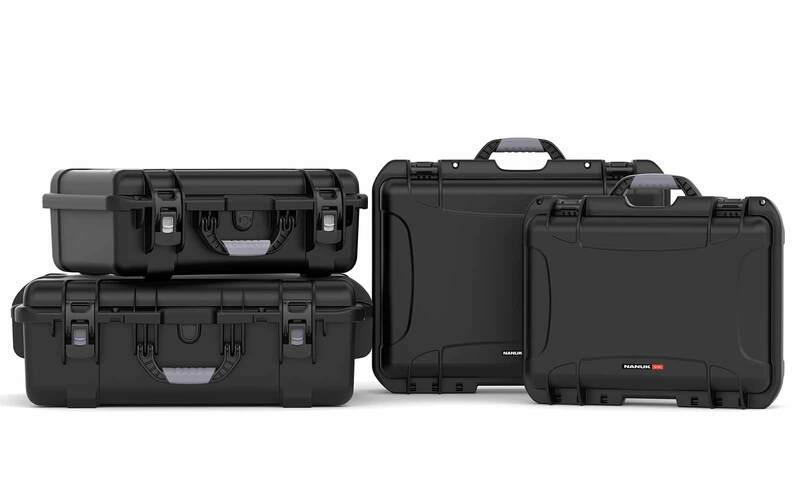 All NANUK cases are manufactured in Canada using high grade materials and include a lifetime warranty that backs up these claims. Choose from a variety of sizes and even select the colour that you want before deciding on the design of the inside of the durable case. Watertight boxes are a convenient and safe way to store equipment like laptops or other scientific equipment while you dive or while you’re in the boat. An extra watertight layer can even be added to the inside of the case thereby offering even greater water resistance. If you need equipment you can rely on and access quickly but has components that could be easily damaged by water then entrust NANUK case designers to help. 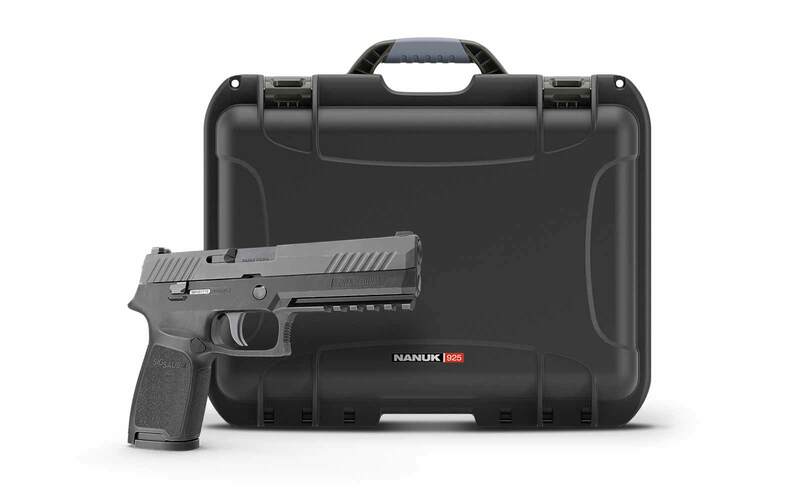 Contact NANUK with your exact specifications and their case designers can integrate components into a tailor made case design that provides you with ideal housing without the need to remove equipment before using it. 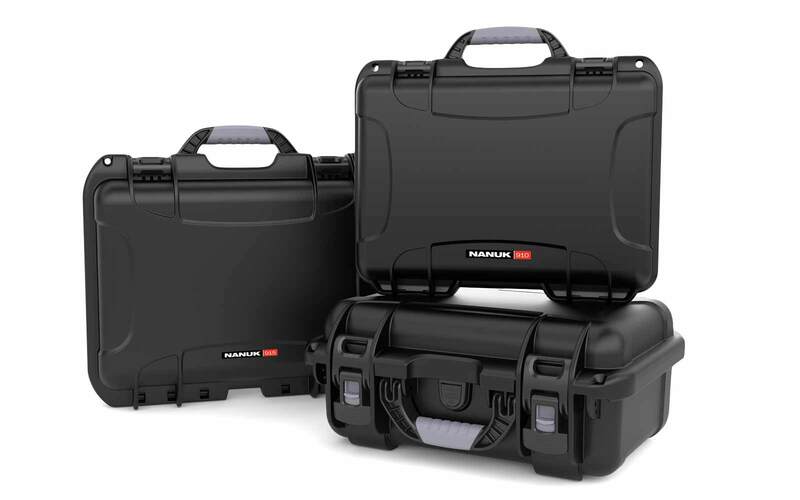 Enjoy stress free, safe storage and transport of your most important equipment with NANUK durable cases. Engineering equipment can be highly specified and equally expensive. It can also be very fragile and prone to damage or interference from too much vibration and certainly from being dropped, crushed, or otherwise damaged. Broken equipment can cost money not only in terms of paying for repairs or buying a replacement but also in lost time. Entire projects may need to be restarted because of the failure of a single piece of equipment. NANUK cases can prevent this from happening. 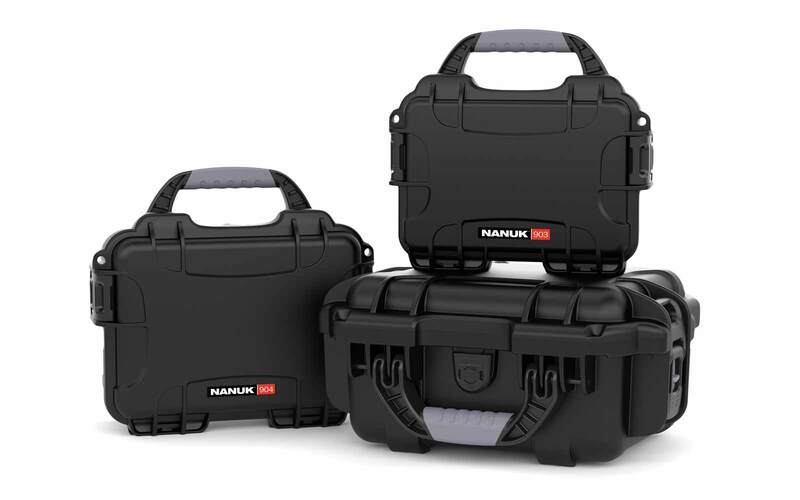 NANUK equipment cases are made from high quality materials from the inside out and their flexibility has helped to make these Canadian manufactured cases such a popular option in many different industries and for various applications. 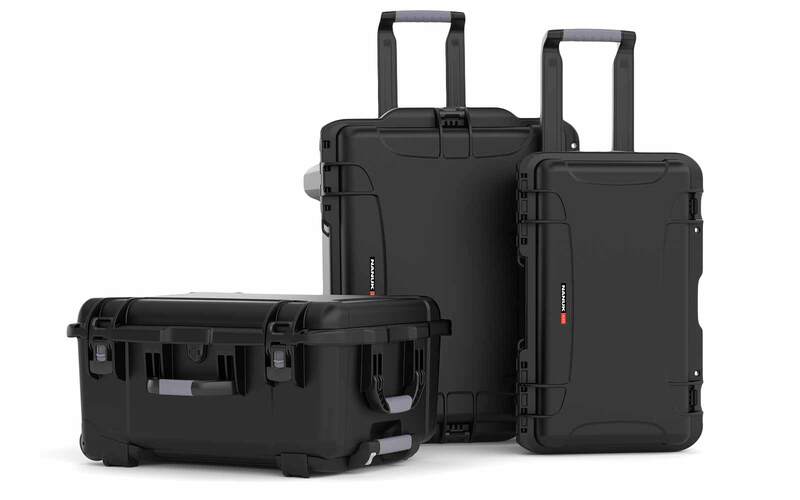 Equipment cases can be used to store, transport, or even house engineering equipment and you can design the case yourself or have NANUK designers do it for you. A foam layer offers protection from being dropped or banged while padded dividers offer even greater options and can be added or removed as required. 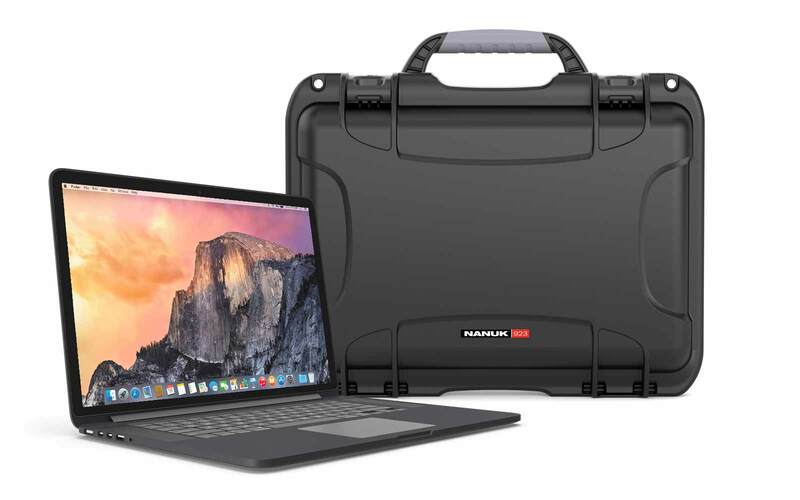 Alternatively, engineering equipment can be integrated into the design of the case so it can be opened, used, and then closed again without even having to remove the equipment in the first place. 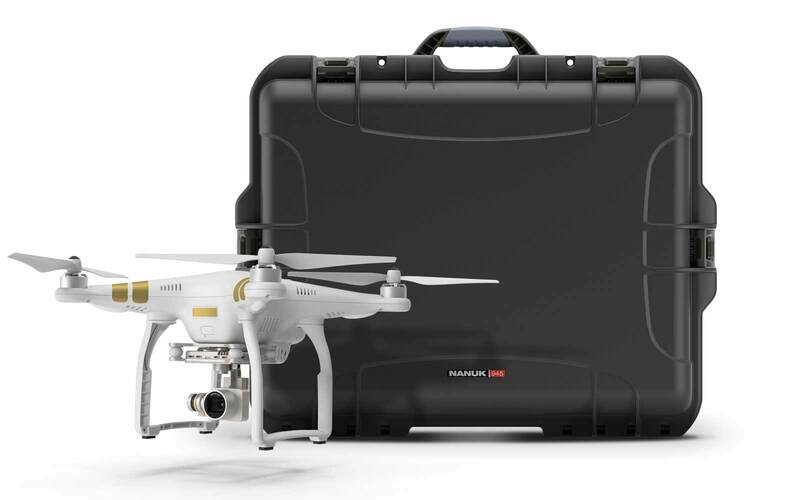 NANUK cases are convenient and sturdy offering you peace of mind as well as safety for your most valuable and important equipment.